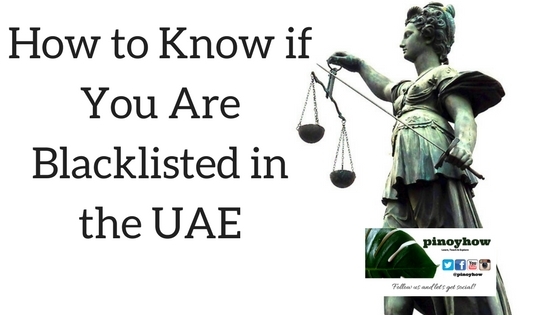 ANSWER: The easiest way to know if you are blacklisted in the UAE is to check if you have a case complaint in police station. 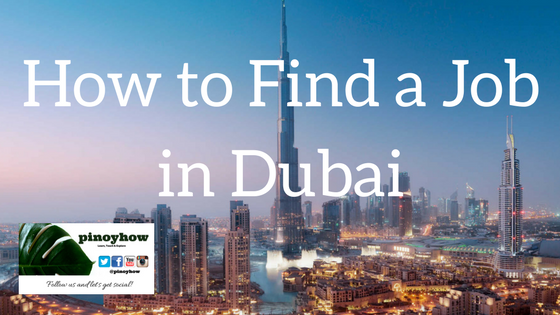 Send a passport copy to your family or a friend living in Dubai with authorization letter to enquire. Police department may or may not disclose the reason if there is any since this is personal matter, at least give it a try. It’s better to have a peace of mind than not doing anything at all. You can also reach out to the immigration office, contact details below. If there is a record on file. You need to contact the bank and negotiate a payment plan to lift the blacklist from immigration. 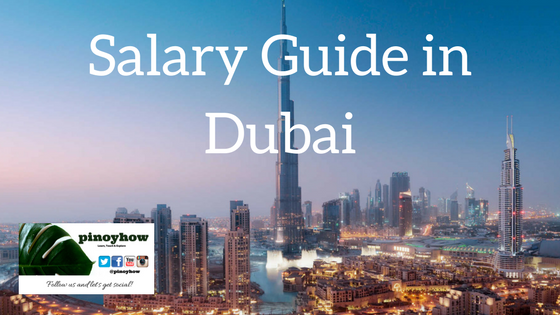 Their office can be reached from anywhere, any time online, phone, chat, mobile apps, kiosks, or in person across our locations in Dubai. Call Center (Amer Service) They have a 24-hour toll-free 'AMER service' for complaints, suggestions and enquiries available via voice, fax, e-mail and e-chat. Amer online chat is available from 10 AM to 5 PM (EST), from Sunday to Thursday - 5 days a week. 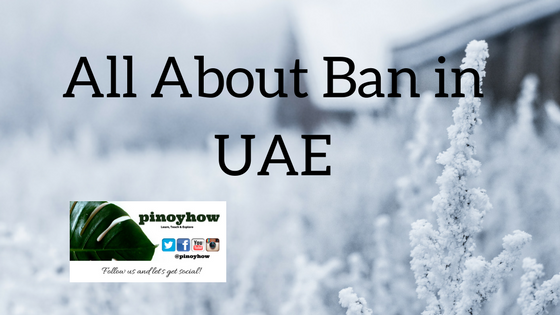 Closed on Friday, Saturday and UAE public holidays. Question/s? or have similar story to tell. Feel free to comment below and or post a question on our social media accounts with hash tag #AskRafaelRoxas.